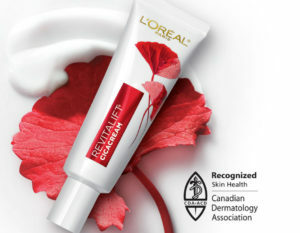 Order a free sample of L’Oreal Paris Revitalift Cicacream. Would love to try Revitalift. Five cancers and polio has left only this face!! !